Huge congratulations to MiX Telematics, a leading global provider of fleet and mobile asset management solutions, has announced that it has passed the 700 000 subscriber mark. This milestone was achieved by continued growth in its key markets which saw more than 22 000 net new subscribers added in the second fiscal quarter ending September 2018. “Growing our subscriber base and subscription revenue are key metrics for us, so achieving well over 700 000 subscribers is a great milestone,” says Stefan Joselowitz, Group CEO of MiX Telematics. MiX Telematics’ broad product portfolio and diverse revenue streams, backed by a strong focus on driving on-going customer value through continuous innovation and personalised service, have driven positive subscriber growth globally across multiple market verticals. Since listing on the New York Stock Exchange five years ago, MiX has grown its subscriber base at a double-digit compound annual growth rate further enhancing their position as a global leader in both fleet and consumer telematics. 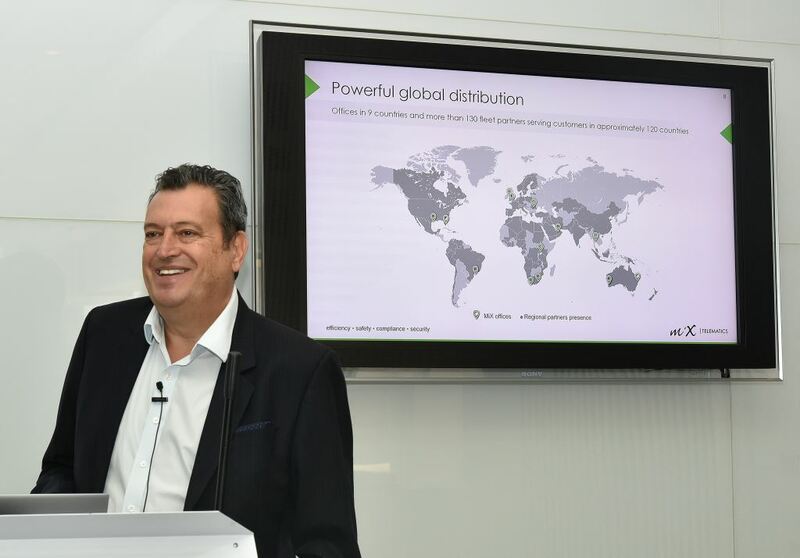 “Our growth – driven by new customer acquisitions and retention – is a testament to our brand being recognised as a trusted provider of telematics solutions globally,” concludes Joselowitz. MiX Telematics was founded in South Africa in 1996 and has offices in South Africa, the United Kingdom, the United States, Uganda, Brazil, Australia and the United Arab Emirates as well as a network of more than 130 fleet partners worldwide. MiX Telematics shares are publicly traded on the Johannesburg Stock Exchange (JSE: MIX) and on the New York Stock Exchange (NYSE: MIXT).